With the “benefit” of hindsight it is apparent that my marvelous mom suffered from Meniere’s Disease as I do. That illness can create horrible vertigo attacks. While I have not had a code-red vertigo attack since I stopped working full-time (no coincidence) I do, on occasion, have dizziness. This morning I had such dizziness and my wonderful wife brought me Meclizine. After 15-20 minutes, the dizziness subsided. Those who scoff at modern medicine (and there are many people who do so) fail to realize one fact. A person born in the US in 1900 had a life expectancy of 40 years. Today, even with Americans using too many drugs, too many guns, not exercising and not eating properly, US life expectancy is basically twice that number. The only two developments that explain the change are modern sanitation and modern medicine. My wonderful wife’s mother is alive today (and kickin’) because of modern medicine. Oh, forgot to mention that there were almost no people aged 100+ in the US in 1900. Today, about 75,000 people are 100+ years old. On the left is my 1998 National League Championship ring and on the right is my 2008 American League Championship ring. Shortly after the Rays lost in the World Series a friend of mine said, “Well, you’ll have to wait until 2018 for your World Series Championship ring.” That’s what I would call excessive extrapolation from an insignificant sample. I believe I have written that if you read this blog you should read the comments. In the comments for C8, Wait! Steve Dallas offered the expert opinion that the 12-volt electrical systems used in cars today—and, I might add, that have basically been used since the 1950s—are no longer adequate for powering all of the devices used in automobiles. Some have described modern cars as nothing more than computers with wheels. “Since the 1950s most vehicles have operated with a 12V electrical system and battery which provided plenty of starting power for most vehicles. Today’s vehicles are more power-hungry and ‘more juice’ is needed to start and run the new electronic systems as manufacturers have replaced previous mechanical-driven components with more efficient electrical-powered components including power steering racks, electric brake vacuum pumps and electric water pumps to name a few. Then you have all the new infotainment options as well as creature comforts like heated or cooled seats, lane departure warnings, and even adaptive cruise control systems that need to be powered as well, and you can see how a 12-volt system could be in danger of being maxed out. The alternative to the 12V system that most automakers are going with are 48V systems which provide more than enough electrical power through the system. Not only does a 48V system have the juice to handle the new electronics, but they can also offer the ability for more performance and fuel economy savings. In fact, 48V systems are described as ‘mild hybrids’ because the alternator is replaced with an electric generator to provide the additional electrical power. As more of the mechanical components can be converted to electric systems, that means less parasitic power loss to engines which improves fuel economy, reduces emissions and increases power. While it is now too late in the life cycle of the internal combustion engine for this to happen, I have often wondered why valves weren’t actuated electronically instead of through cumbersome and power-robbing chains and gears. Lift and duration could be changed with the touch of a button and one wouldn’t have to slog through the ordeal of changing the timing gear and chain and then hope that everything is back to top dead center. 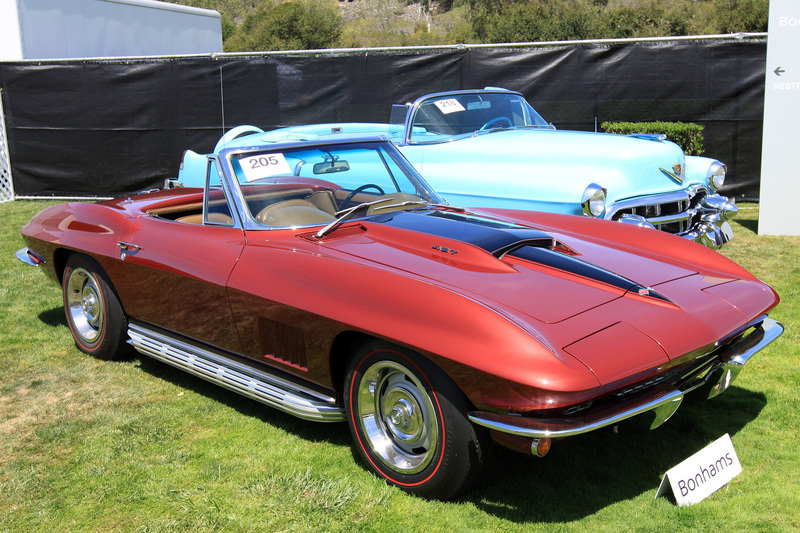 From supercars.net a picture of a 1967 Corvette that is obviously a convertible and, just as obviously, is not “wearing” the auxiliary hardtop. 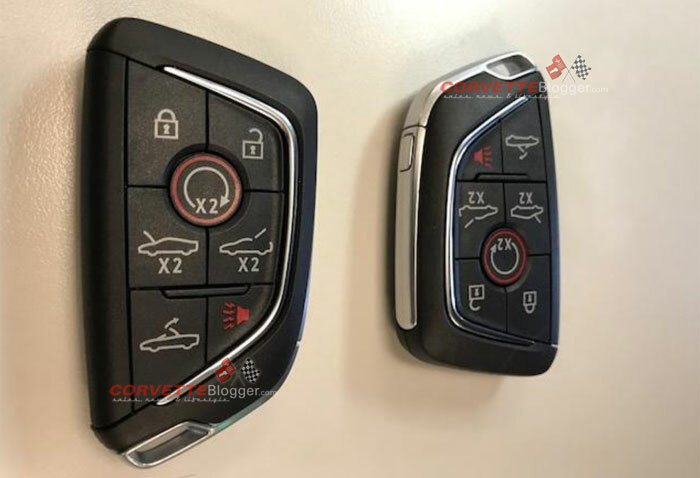 What will the C8 look like? How much will it cost? What engines and transmissions will be available? Speculation on these and other questions have existed for quite some time, but based on the FCC filings it does appear that the car is real and will be introduced for the 2020 model year. Of course, photos of a keyfob don’t confirm a mid-engine configuration. However, it is difficult to believe that with all of the “smoke” about a mid-engine Corvette that a “fire” doesn’t exist. 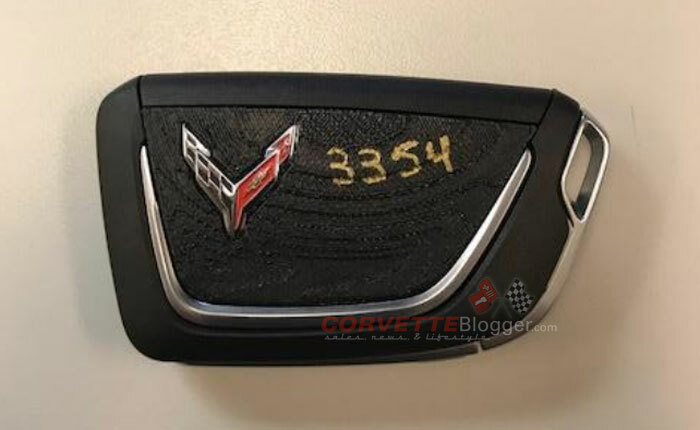 I assume that the vast majority of Corvette enthusiasts await the C8 and the potential for two generations to be sold simultaneously, which would be a first for the Corvette. For me, while I welcome the innovation I don’t think a mid-engine car can ever look as good as a C2 Corvette. From corvsport.com a picture of a 1967 Corvette. Hopefully, my restomod will look very similar to this, but in a different color. That body style cannot accommodate a mid-engine configuration. Given the makes of the two “mystery” cars so far and that I indicated that the first three were “related” a car devotee should be able to figure out the make of next week’s What Car Is This? car. Do tags help blog readers find posts? Today is the first post for which I have included a tag. I would like to know what you think. In general, this blog will be better if it is interactive. 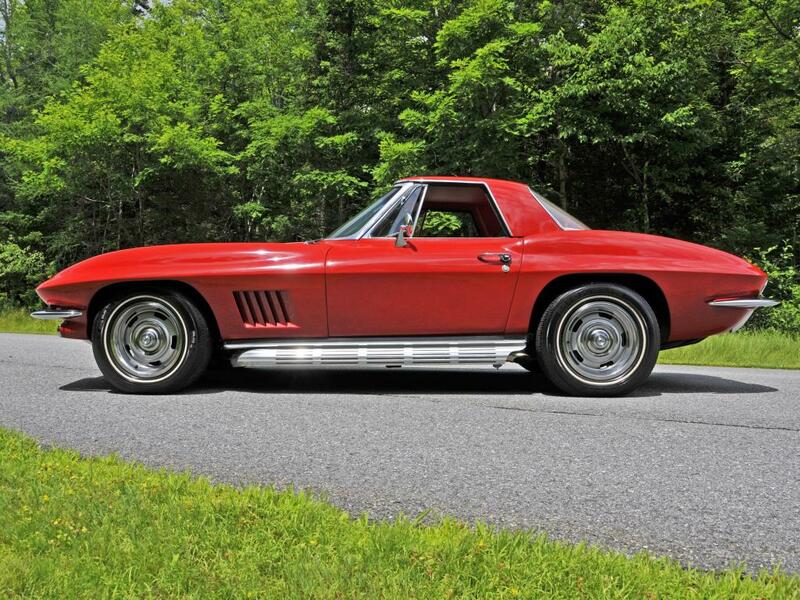 From cargurus.com a picture of a 1967 Corvette, which is probably my choice as the best-looking American car ever.